According to the American Association of Endodontists, Americans undergo more than 15 million root canals each year. It’s such a common treatment that dentists collectively perform more than 41,000 root canals per day. If you don’t know what symptoms indicate that you need a root canal, then you may never come to Dr. Baek for help. Eventually, your tooth will start to hurt so badly that you’ll try anything to make the pain go away. Don’t let your tooth get to that point. Our team at Healthy Smile Dental shares these 5 symptoms that should tip you off to your need for a root canal. Then you can come in for the treatment you need before you experience severe tooth pain. Plenty of people have sensitive teeth that hurt when they drink hot or cold beverages. If you need a root canal though, one of your teeth will hurt when it comes into contact with heat or cold. Most people with sensitive teeth don’t have such specific pain. If just one or two of your teeth hurt, then you should see Dr. Baek so she can diagnose the issue. 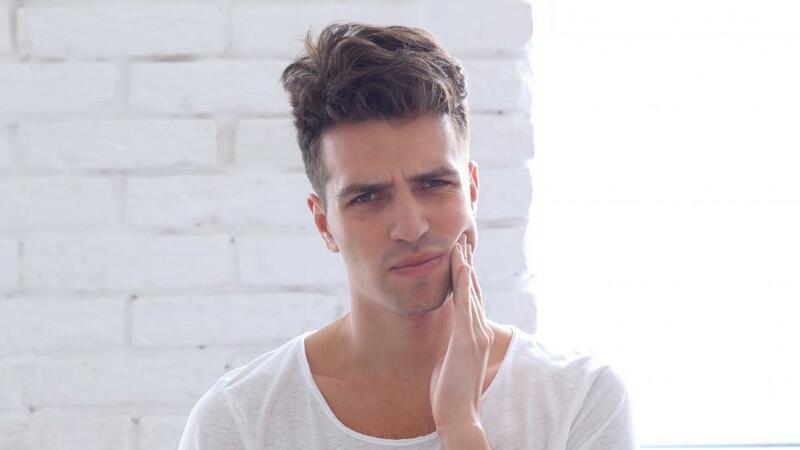 When you have a toothache, you usually feel pain in a general area of your mouth. You can’t pinpoint the tooth that hurts. But when you have pain in one tooth, that often means that you need a root canal. When a decaying tooth gets infected, it can affect your whole body. Your immune system will rev up just as it would if any other part of your body that gets infected. As your immune system goes into action, you may develop a fever. In some cases, your immune system won’t work hard enough to cause a fever. But if you have a toothache and you feel sick at the same time, then there’s a good chance you need a root canal. As white blood cells attack the infection in your tooth, your gums can get swollen. Even if your gum swelling isn’t indicative of your need for a root canal, anytime you have swollen gums it means you need attention from Dr. Baek. 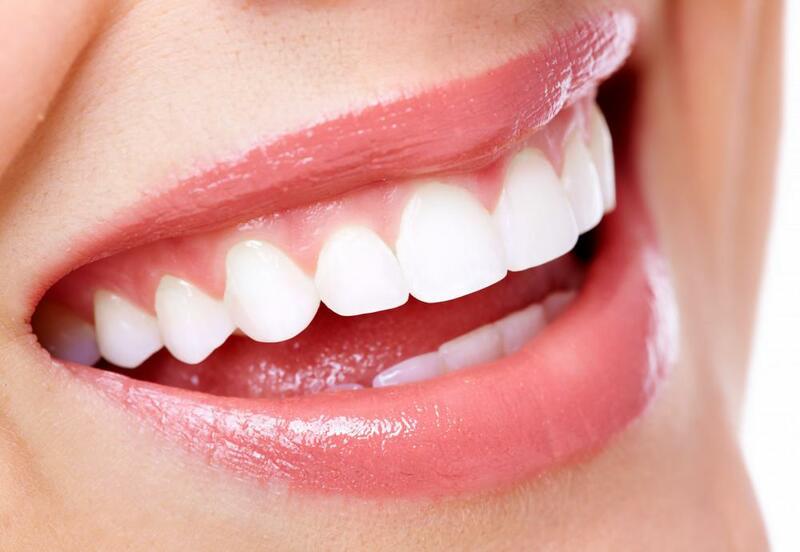 Whether it’s gingivitis or receding gums, you need a dentist to diagnose and treat the issue. If you have one discolored tooth, then it may not be getting the blood and nutrients that it needs to survive. 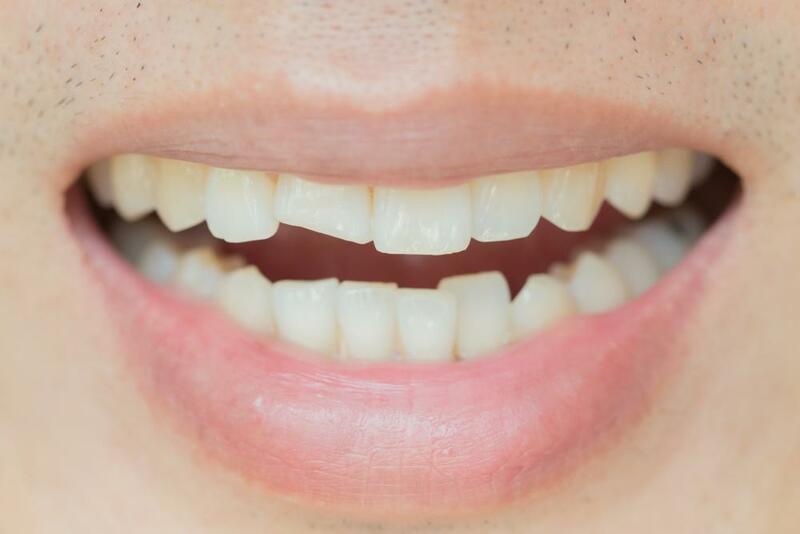 A dying tooth often has a gray shade. 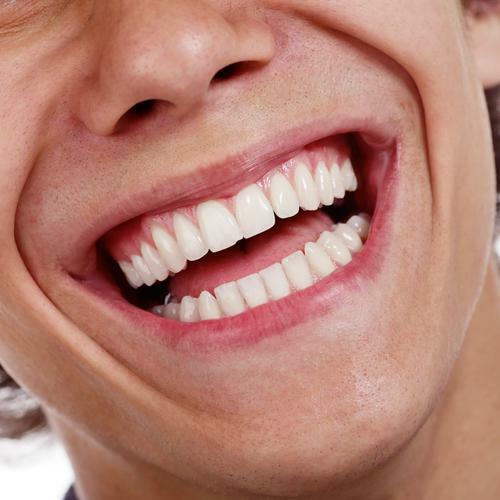 Sometimes dying teeth hurt, too, but you can’t rely solely on pain as an indication. 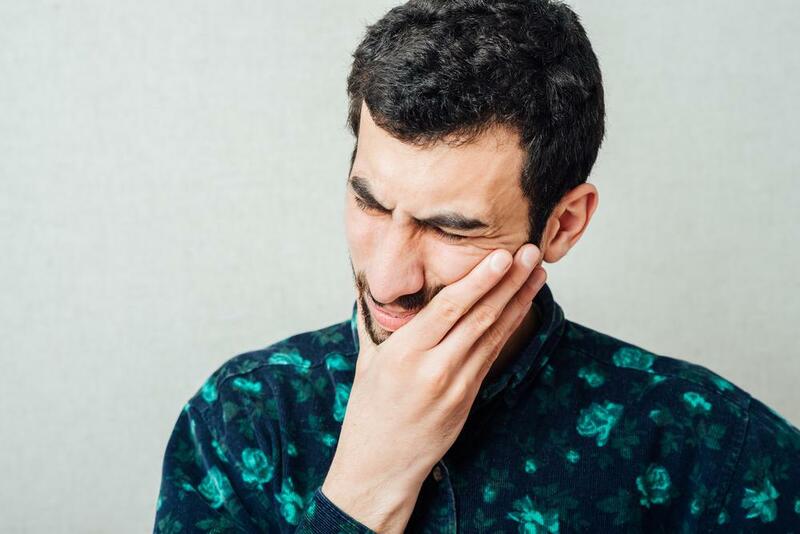 While these symptoms go a long way toward helping you decide if there’s a problem with a tooth, it’s nearly impossible for patients to be sure about the need for a root canal. Your best best is to come to the office so Dr. Baek can make an accurate diagnosis, which usually includes an X-ray of the affected tooth. 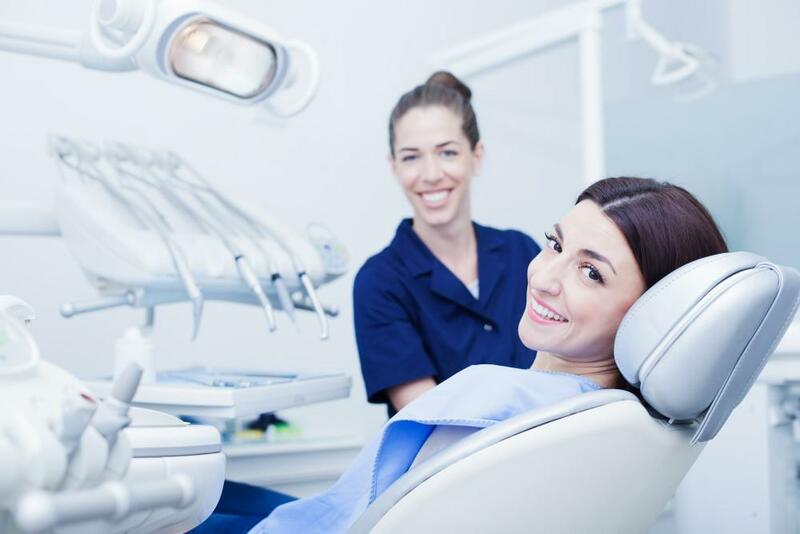 Schedule an appointment at Healthy Smile Dental by calling our office in Woodridge, Illinois, or by clicking the “book online” button here on the website. We’re open on Sundays, so we can find a convenient time for your appointment even if you work during the week. Adults and teens are excited about the Invisalign option for straightening their teeth. 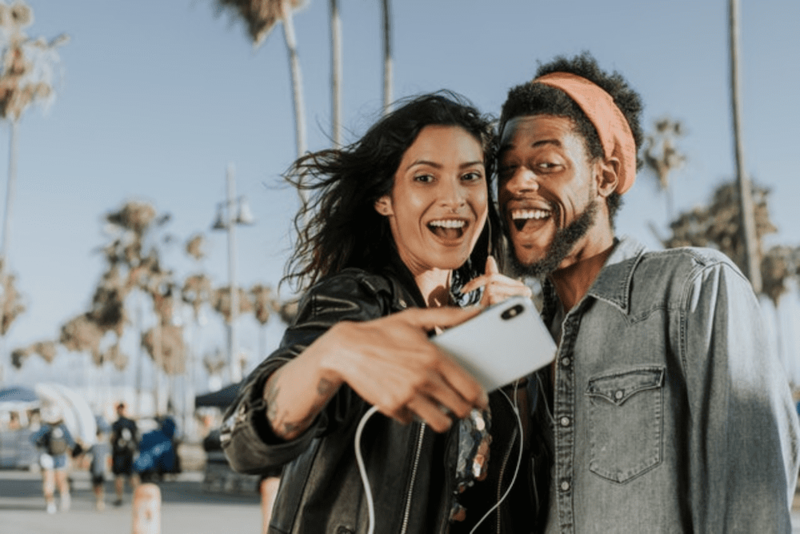 Find out why, and learn how you can finally smile with confidence when you choose undetectable Invisalign as the best teeth straightening option.